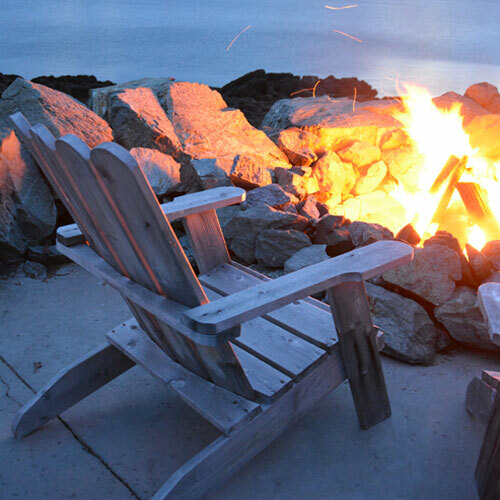 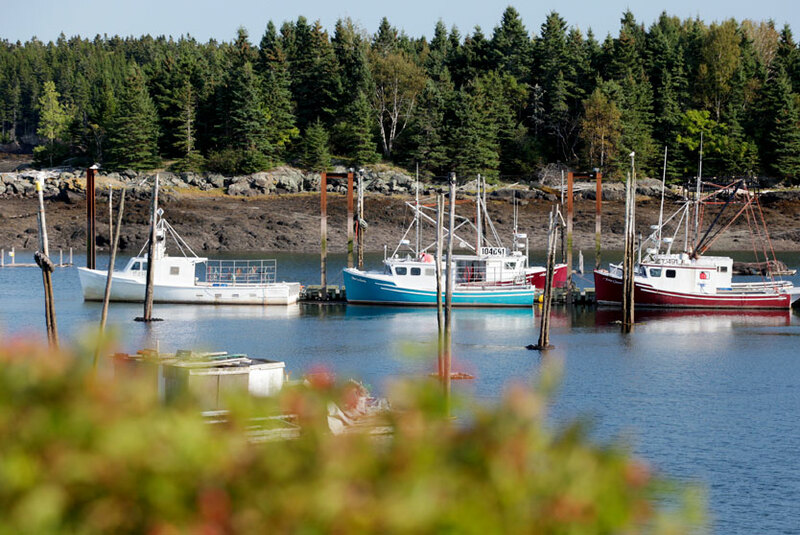 Paturel International has long been a prominent Canadian seafood company with pristine locations in New Brunswick and Nova Scotia. 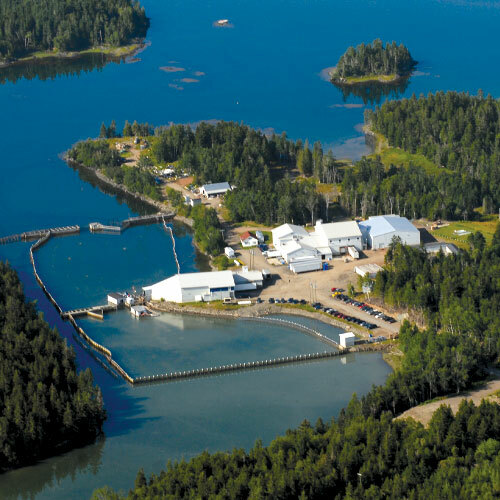 Paturel’s main production facility is situated on the North Atlantic Coast in the Bay of Fundy. 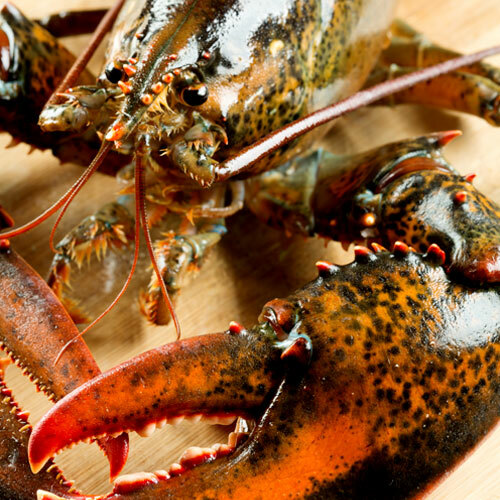 Closely situated between New Brunswick, Canada and Maine, USA, Paturel is an exporter and processor of world class lobster to markets worldwide.